The apartment was spacious and clean. The location was good and we easily found parking close to the building. Close to highway. Washing machine and dishwasher convenient. There was enough space for 4 adults which was nice. 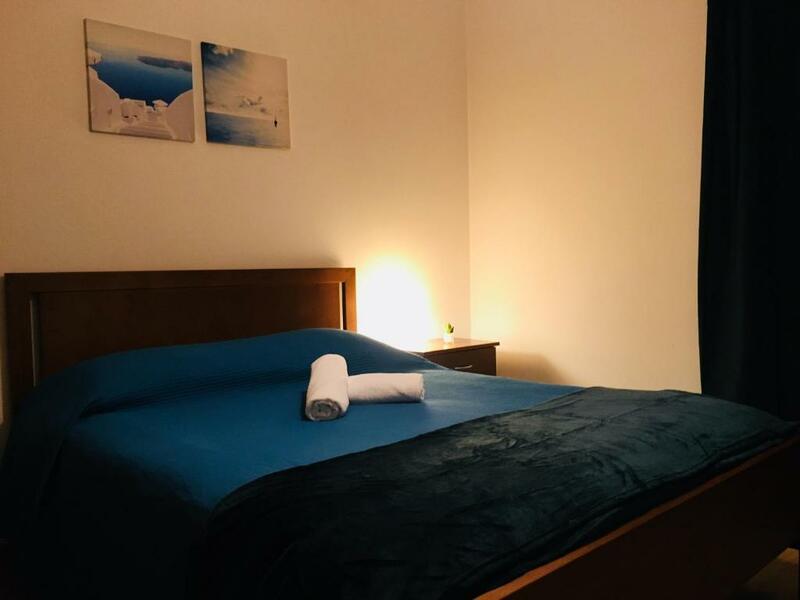 Good location, although parking might be an issue, not too far from the city center (15-20 min walk); easy access to high-ways by car Apartment is clean and kitchen is well-equipped. Key retrieval is easy, communication with host via WhatsApp is convenient. The flat is large and clean, with a nice coffee machine (requires 50 cts coins). Don't forget to tell the owner how many people will be travelling and how many beds you need, because he may lock one of the bedrooms. Apartamento acolhedor, cuidado, bem localizado, fazendo-nos sentir na nossa casa. O proprietário foi bastante cordial e atencioso. 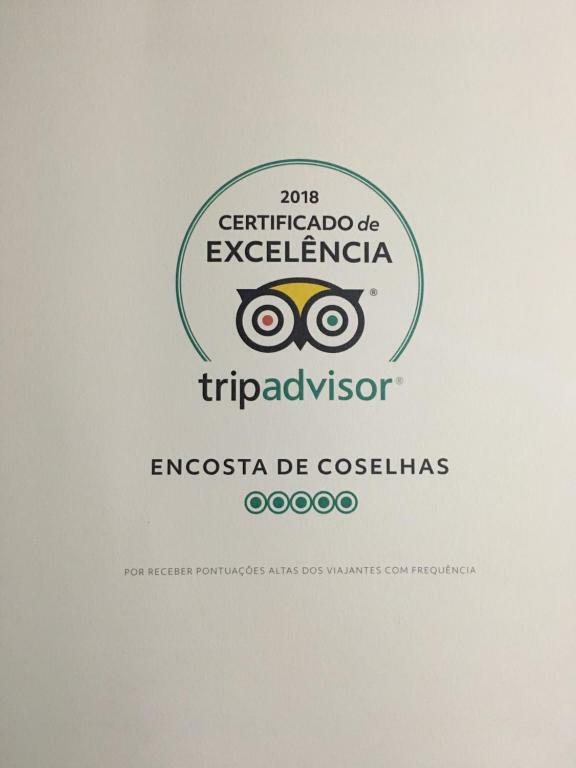 Excelente experiência! Провели в номере одну ночь.Апартаменты понравились.Хозяин дал очень популярную инструкцию по заезду с фото-поэтому найти и попасть внутрь не составило труда(мы приехали поздно ночью).Апартаменты большие-комфортные.Две спальни и гостиная.Укомплектованная кухня.Паркинг около дома свободный и бесплатный.Расположение недалеко от центра города(2 км).Адекватная цена. Facilidade em preparar as refeições. Localização boa, para quem tem carro (também tem uma paragem de autocarro perto). Es un apartamento muy luminoso, espacioso, acogedor y muy bien ubicado. Tudo em geral, realçando a simpatia e disponibilidade do anfitrião. Lock in a great price for Apartamento Coselhas – rated 8.4 by recent guests! 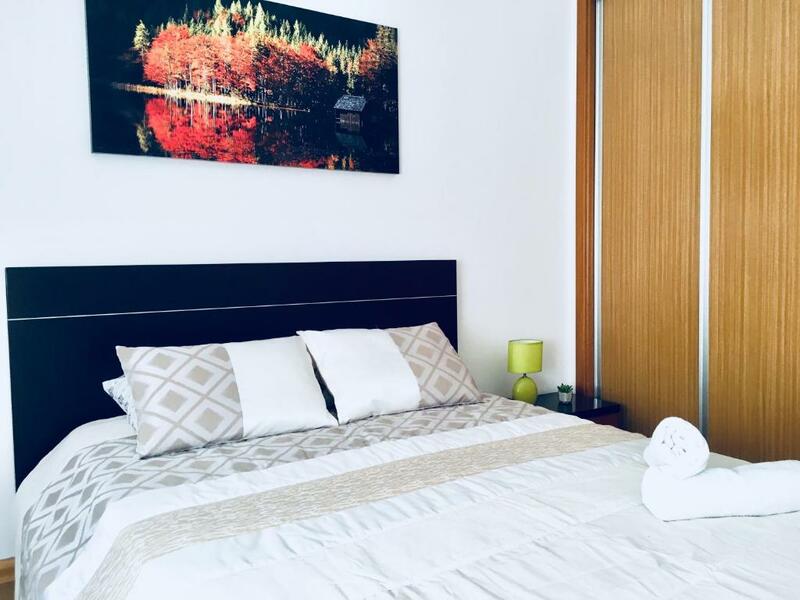 Located 1.9 miles from Portugal dos Pequenitos in Coimbra, Apartamento Coselhas offers accommodations with a kitchen. This apartment has a terrace. The apartment consists of 1 bathroom with free toiletries and a hair dryer, and a living room. A flat-screen TV with cable channels is featured. Speaking Spanish and French, staff are willing to help at any time of the day at the reception. Santa Clara a Velha Monastery is 2 miles from the apartment, while S. Sebastião Aqueduct is 2.1 miles from the property. When would you like to stay at Apartamento Coselhas? This apartment has a dining area, balcony and kitchen. House Rules Apartamento Coselhas takes special requests – add in the next step! The location. Grocery stores and restaurants too far to walk. Beds very hard. Apartment and dishes could have been cleaner. Bathroom was a bit small if you wanted to be in there with 2 at the same time Private parking was not available, parking on the street is easy in the evening, but during the day finding a spot is a bit more troublesome. These guys have a webcam on the entrance hall pointing directly at the bathroom door. So, be at ease, but not too much because you will be filmed. The flat is far from city center, and on the other side of a highway. GPS couldn't locate it properly, it was difficult to find our way when arriving or leaving to the city center. There are no shops or restaurants near by.